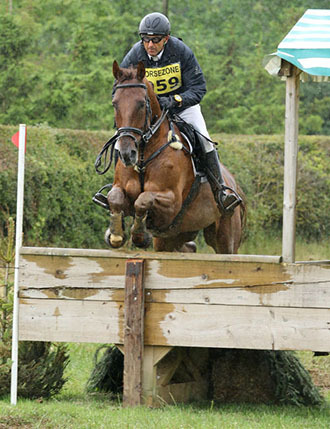 Sparkles is a 11 year old, 17hh, chestnut gelding by Easy Lift who we bought from the Monart Sale in Ireland in 2013. 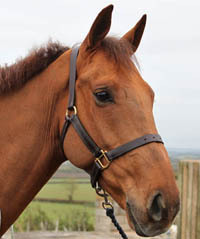 He is 7/8th TB and has a great canter and jump, with plenty of scope. 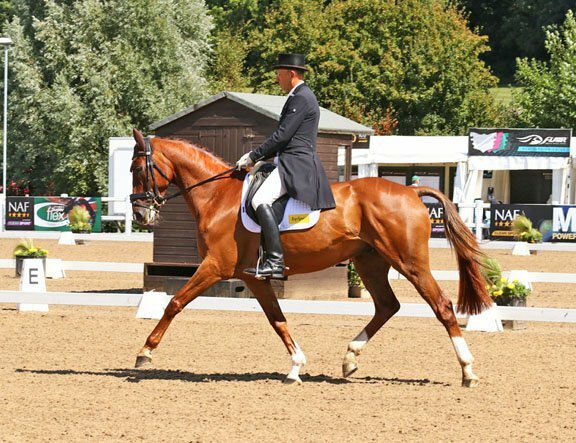 He has real presence and is light on his feet. 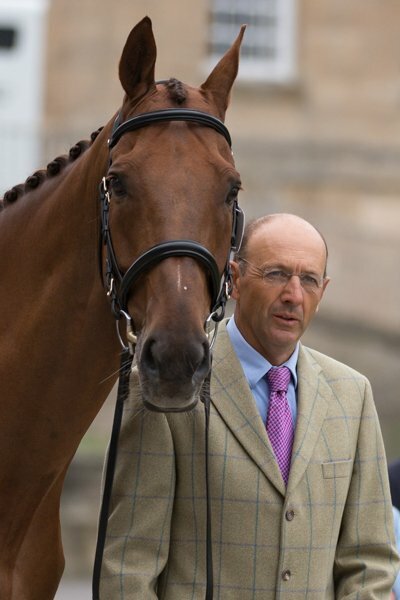 He is owned by Jenny and Liz Murdoch. 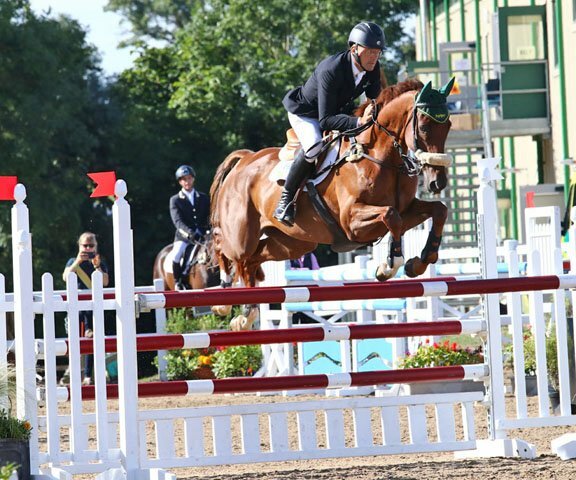 He was third in the national event discovery class in Millstreet, Ireland and won his first Pre Novice event at Kedrah Castle. 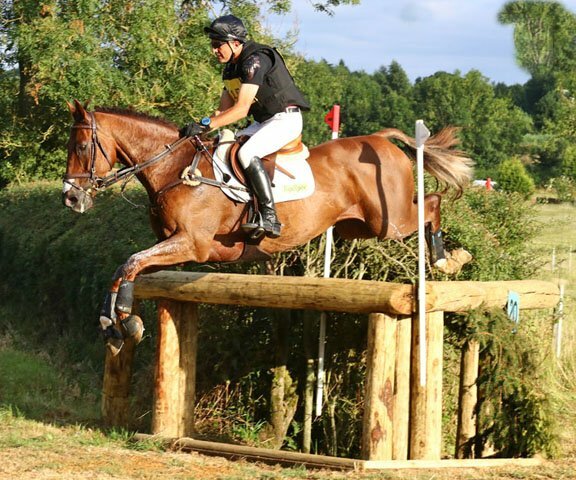 In 2014 he had a successful year, learning his trade and moving up from BE100 to Novice. 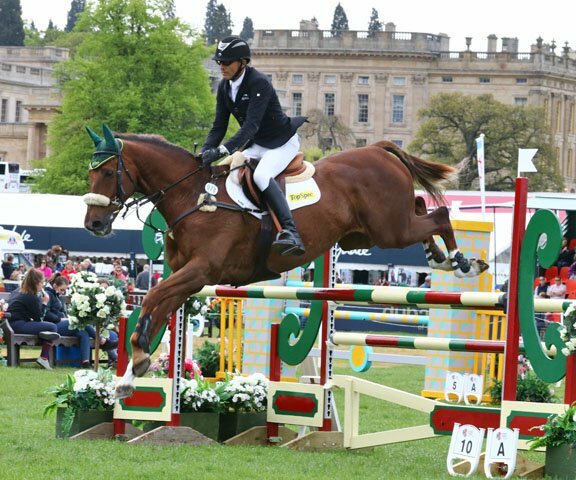 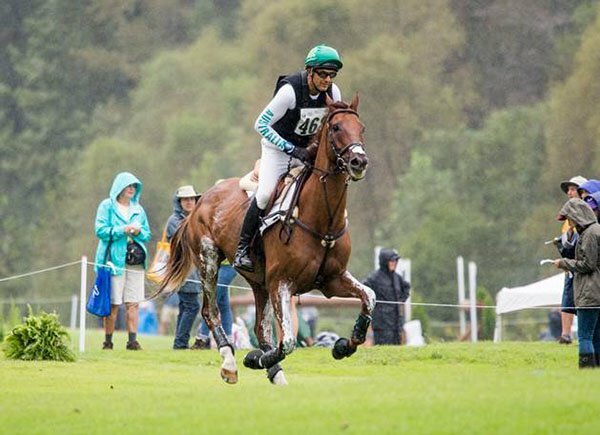 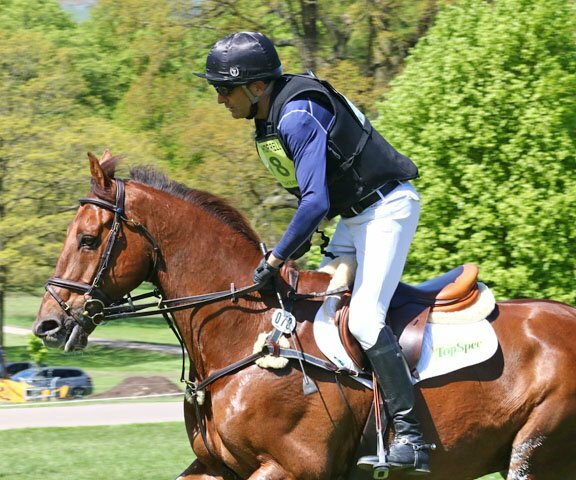 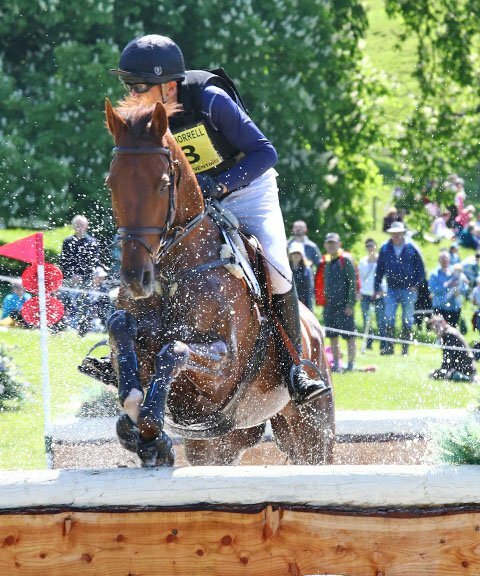 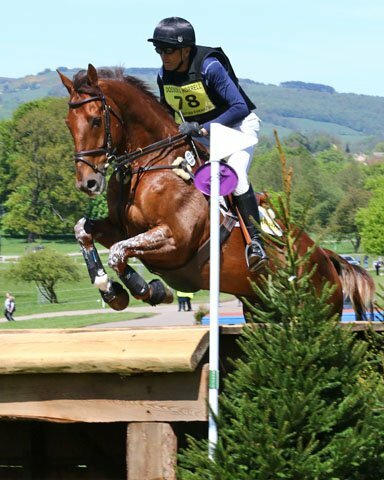 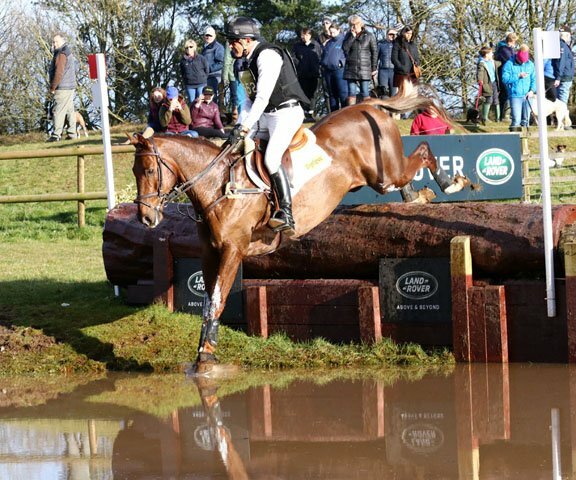 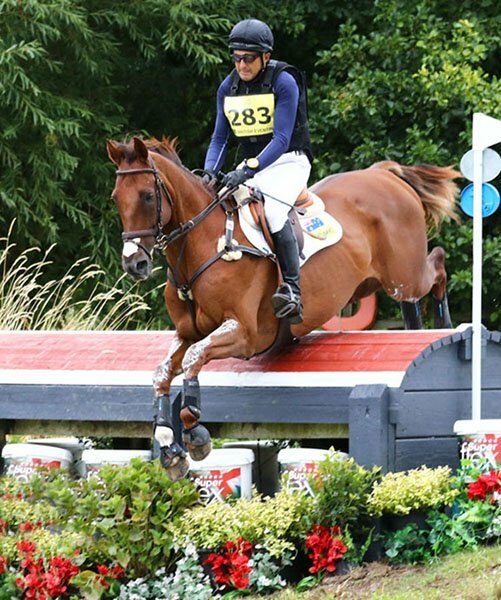 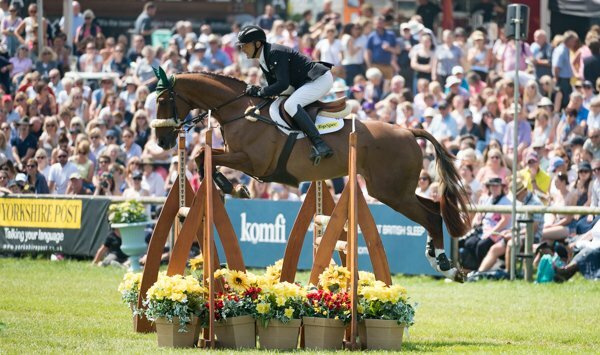 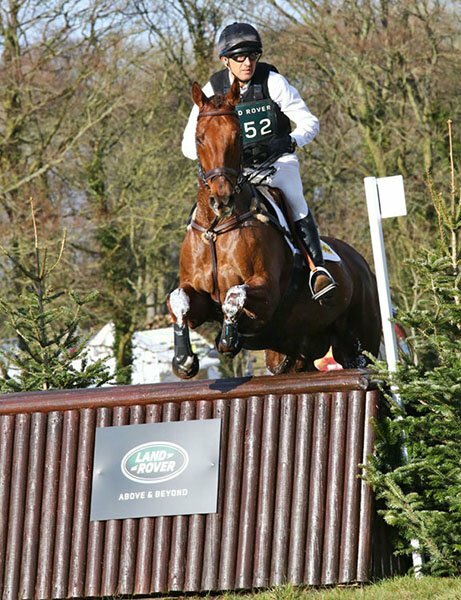 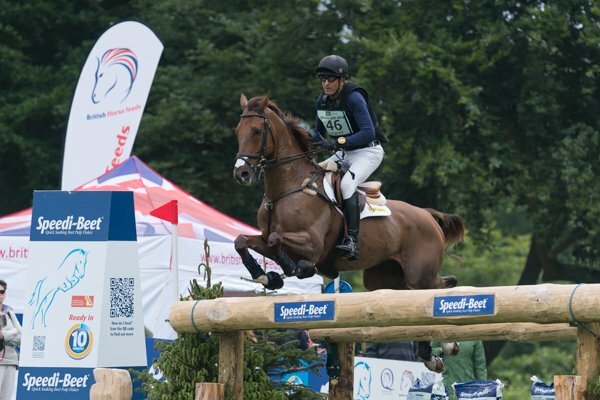 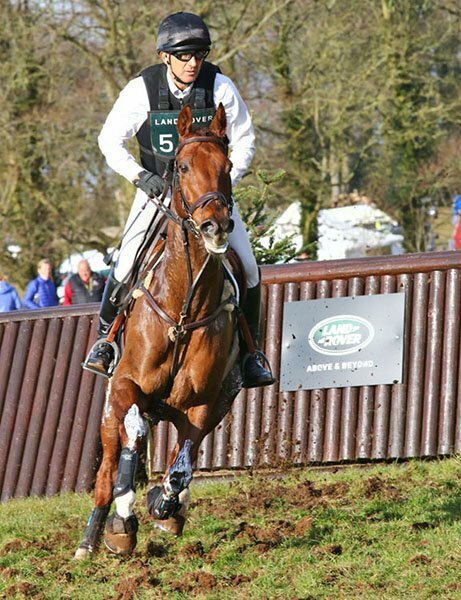 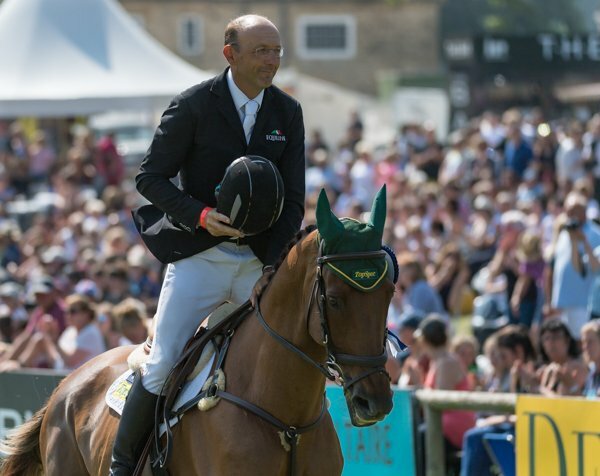 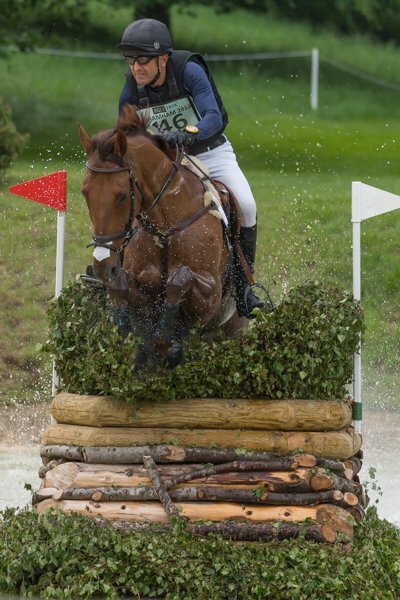 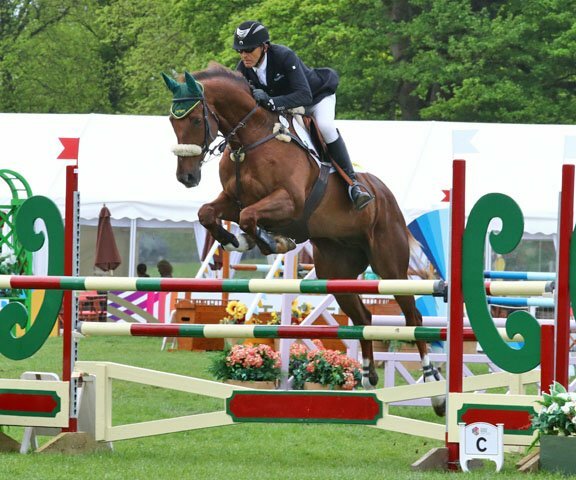 2015 was a great year for Sparkles as he made the step up to Intermediate and was rarely out of the placings, finishing with a win in the strong and large field in the CIC** at Gatcombe. 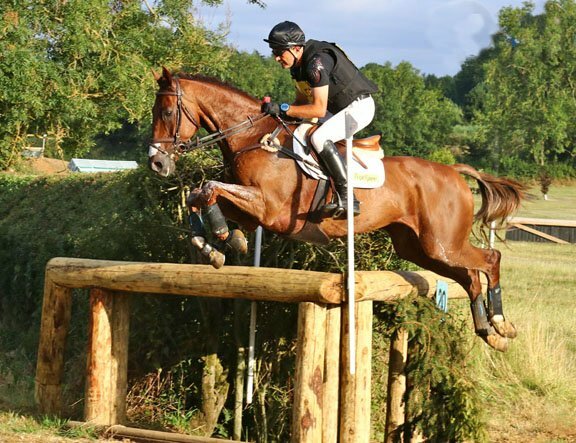 We decided not to do a CCI** with him in 2015 as he has had answered every question posed. 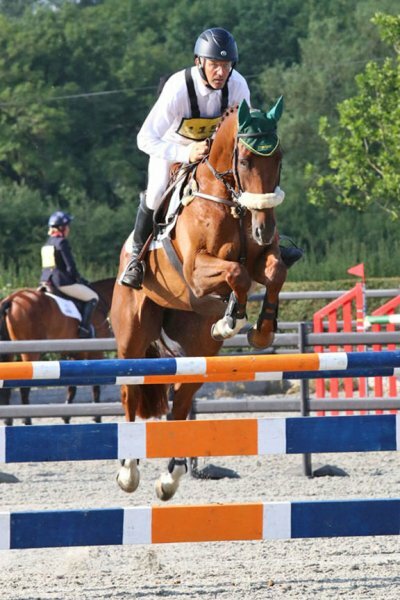 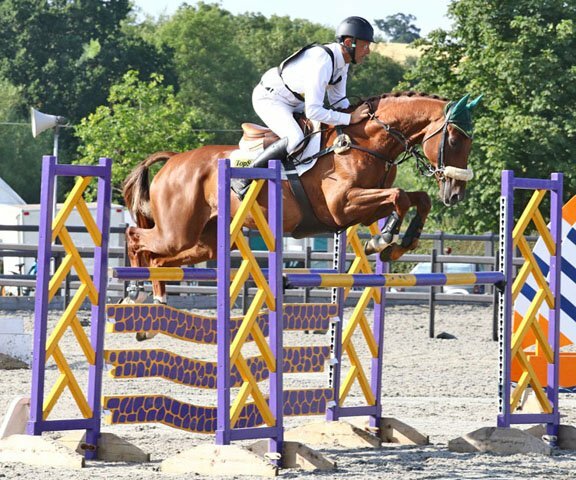 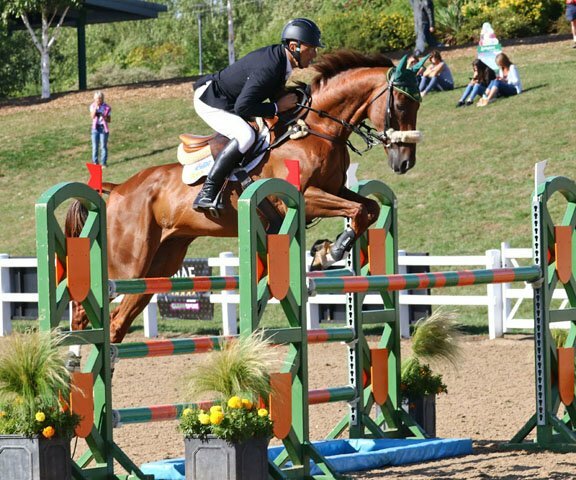 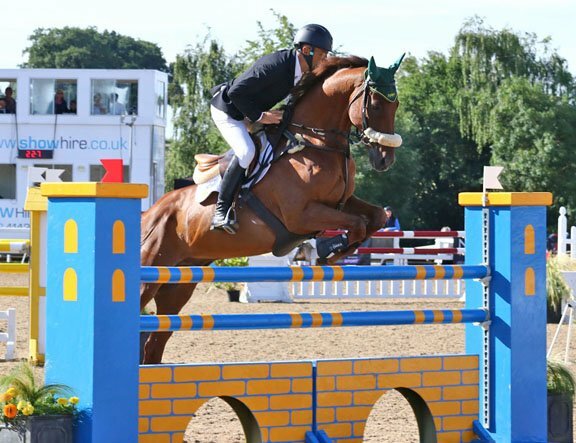 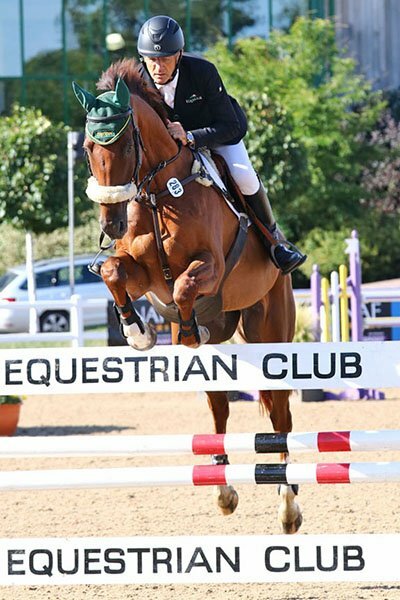 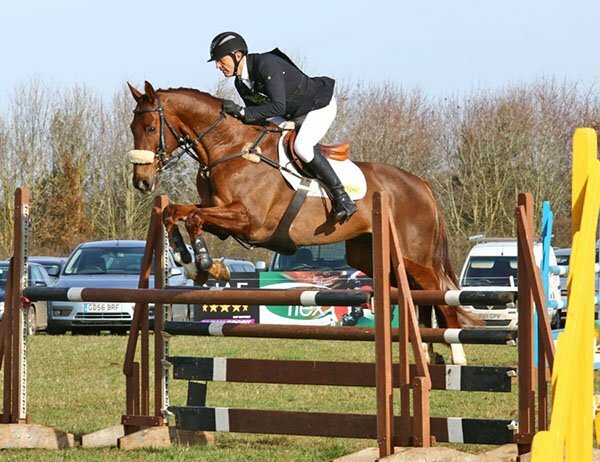 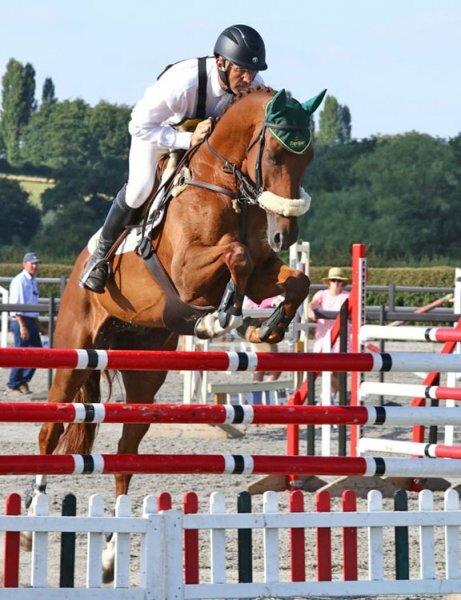 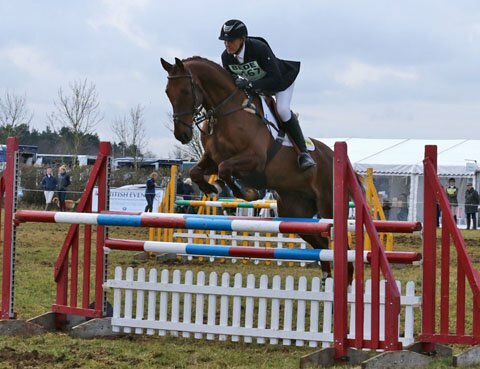 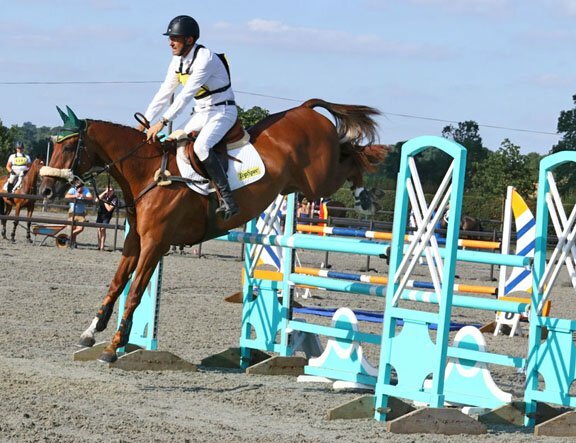 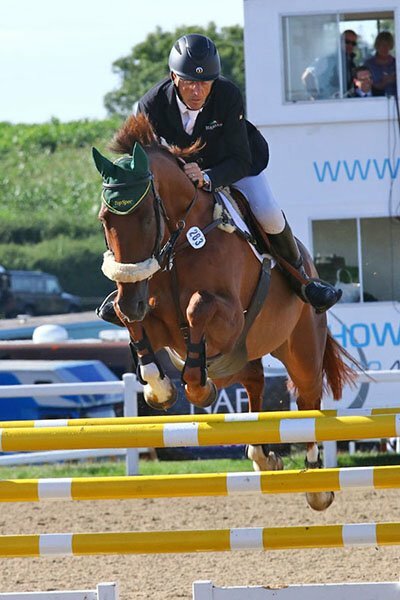 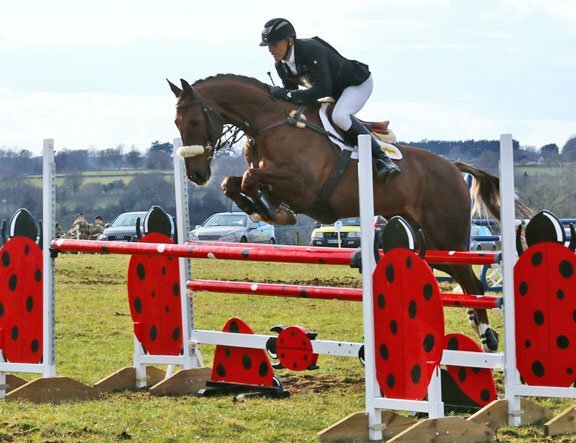 2016 saw Sparkles gain his CCI** qualification and gain experience at Advanced level. 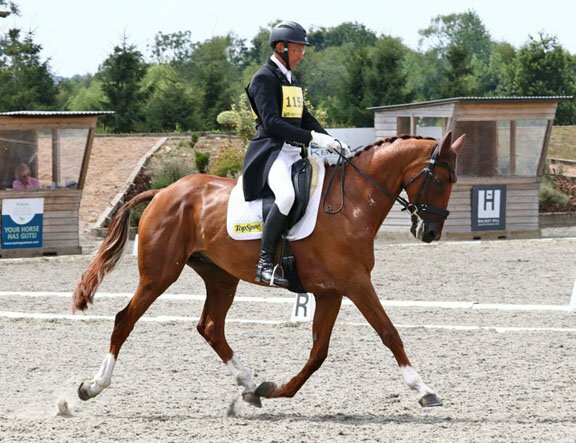 We decided to focus on his dressage and jumping and only lightly evented him as he is so strong in that phase and we felt he needed a year to mature in to himself. 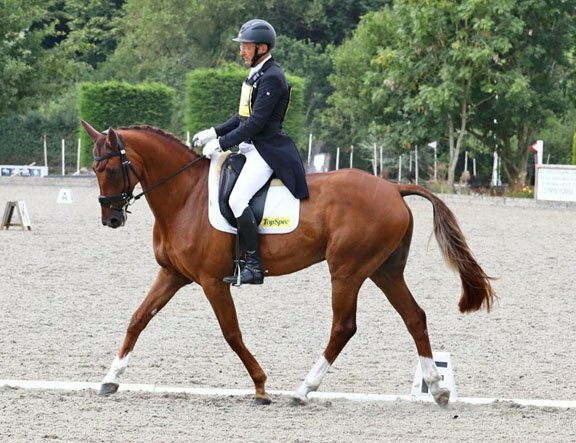 Sparkles had a patient 2017, with a number of strong placings at Advanced and CIC3* level. 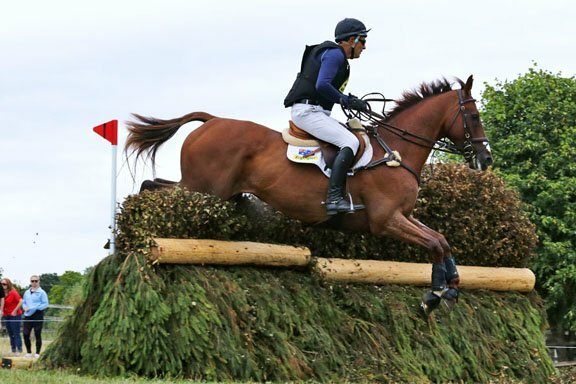 It was always the plan to take the season slowly. 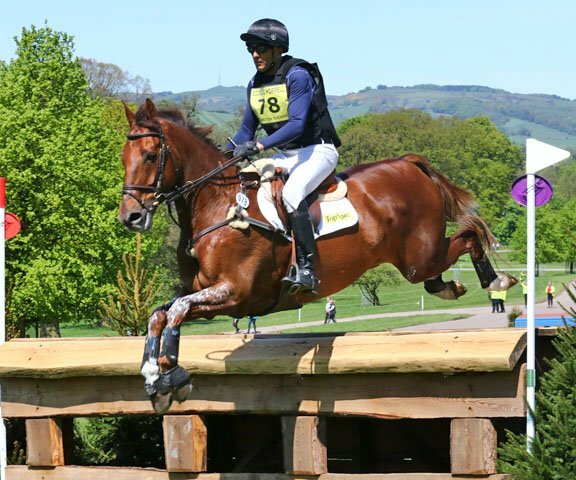 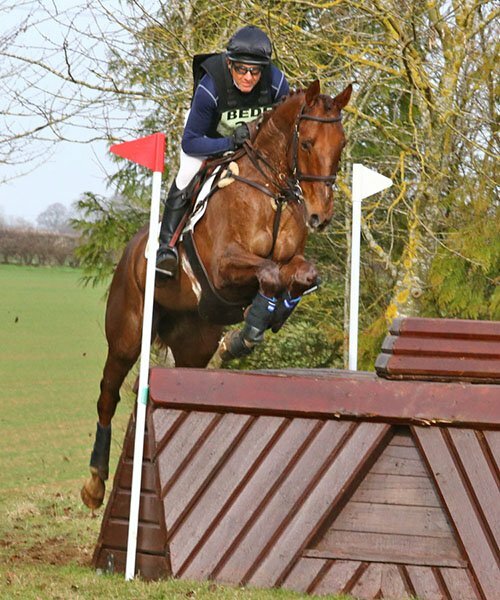 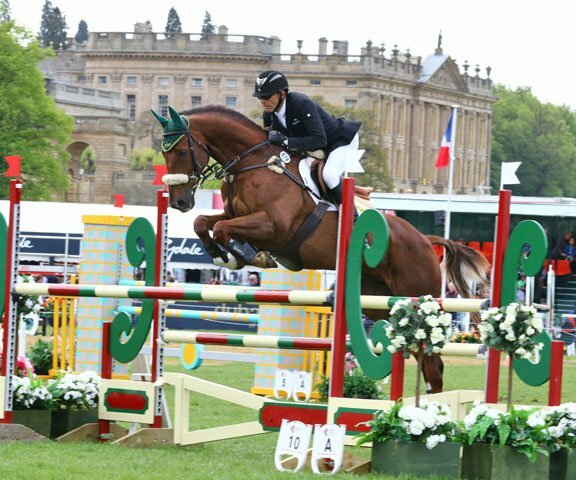 We pressed ahead in 2018 and he had a great year coming 3rd at Bramham CCI*** and 3rd at Tattersalls CIC*** with several other CIC*** and Advanced top 10 placings. 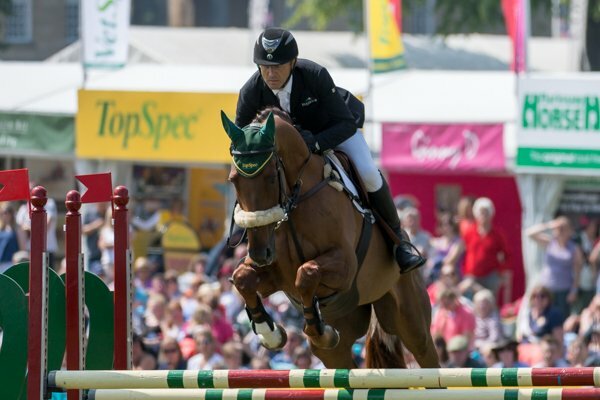 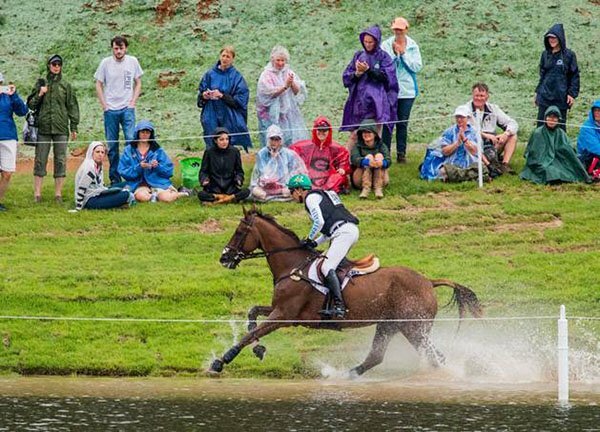 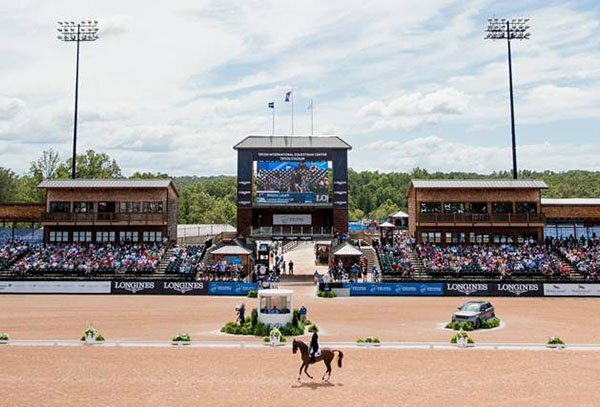 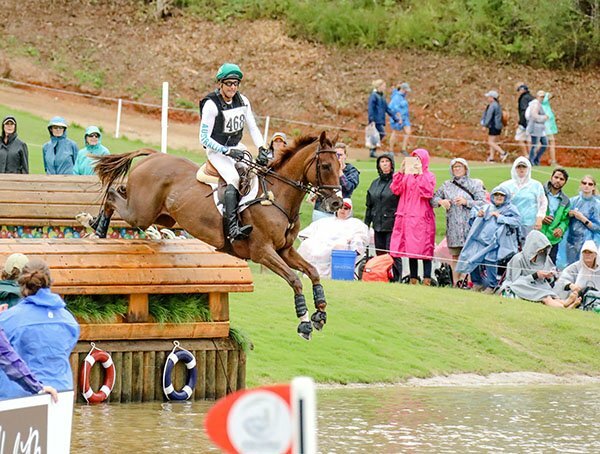 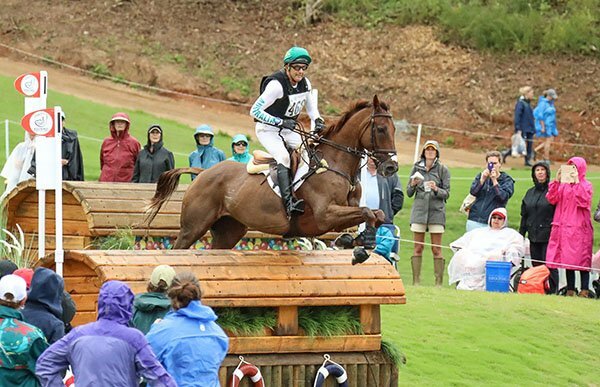 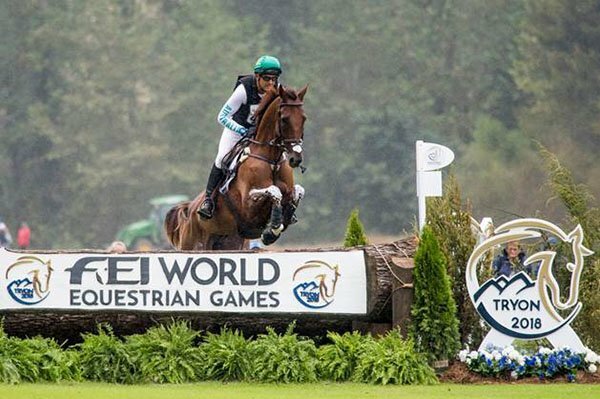 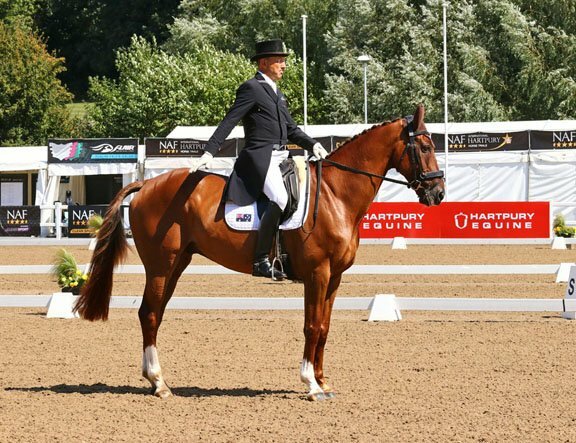 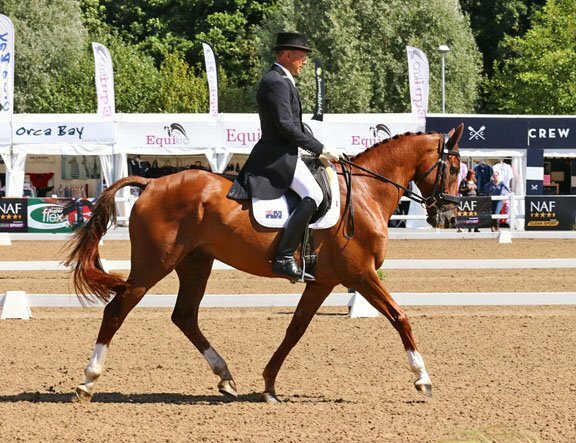 He was selected for WEG 2018 in Tryon which unfortunately didn’t go to plan – Sparkles was unwell coming out of quarantine and sadly below par, despite the EA vet teams brilliant work going in to the even. 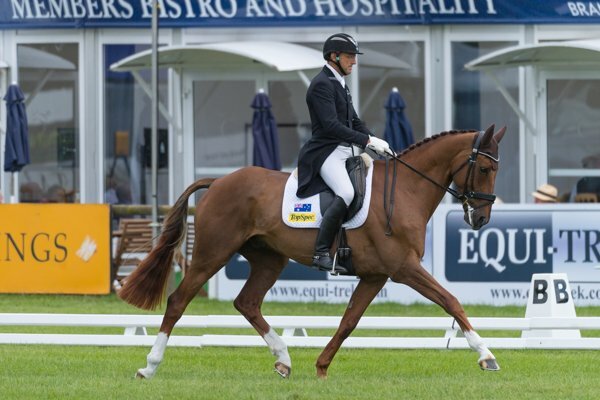 He’s a horse I have always believed has 4* and championship potential and I still believe that. 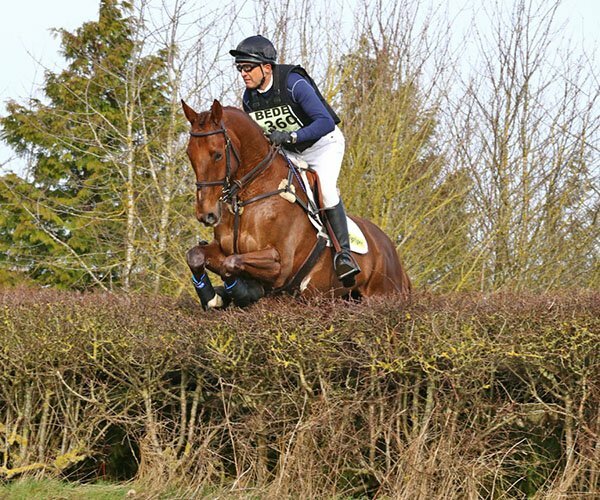 He’s fighting fit and we are aiming for Badminton in 2019. 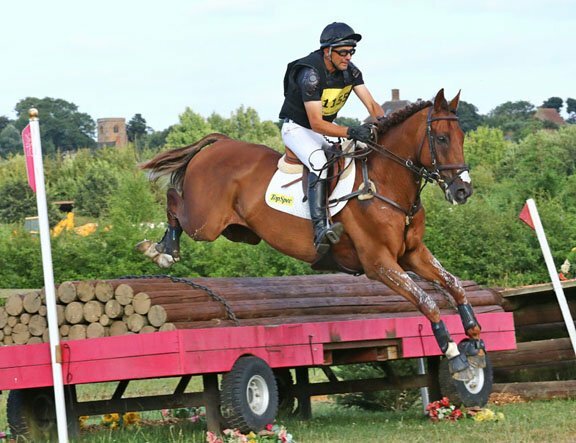 Tour the yard, meet the horses, learn how a professional eventing yard works behind the scenes, plus a ridden demonstration from Bill and lunch or afternoon tea. 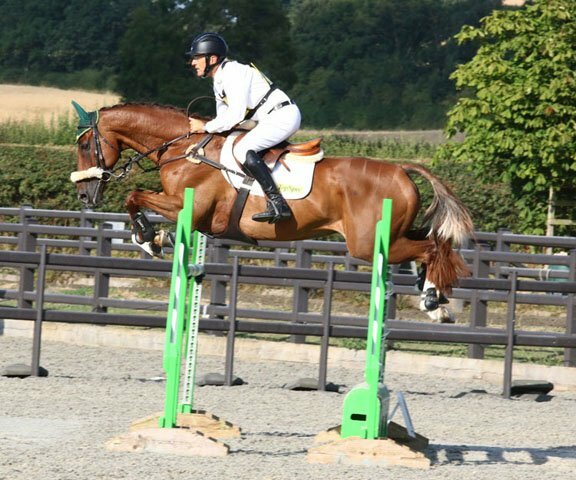 Email for details. 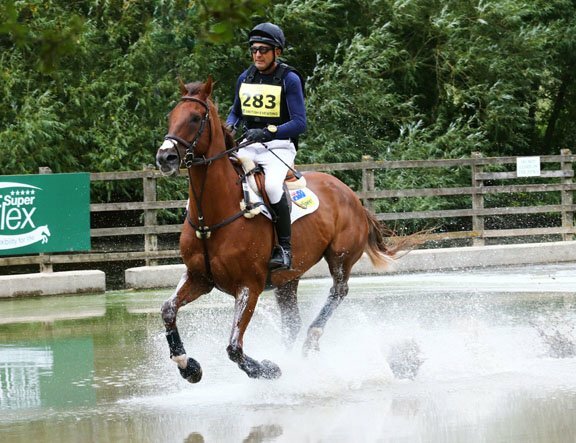 Photos are by Fiona Scott-Maxwell unless otherwise credited.